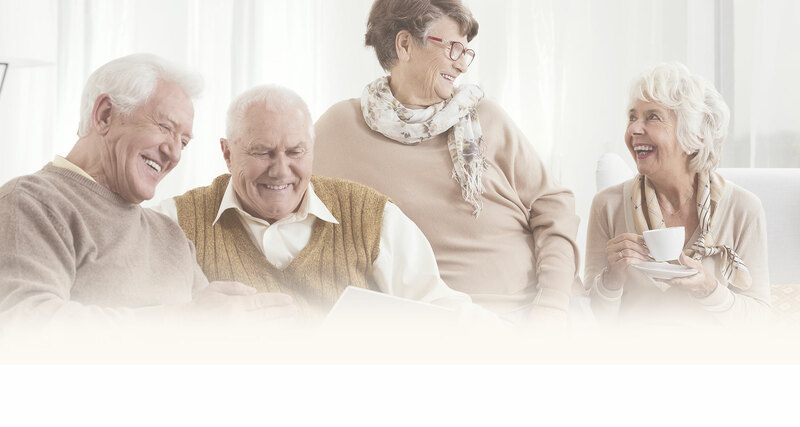 The foundation of Oak Crest isn’t brick and mortar, but a commitment to exploring and expanding the potential of mature adult living. 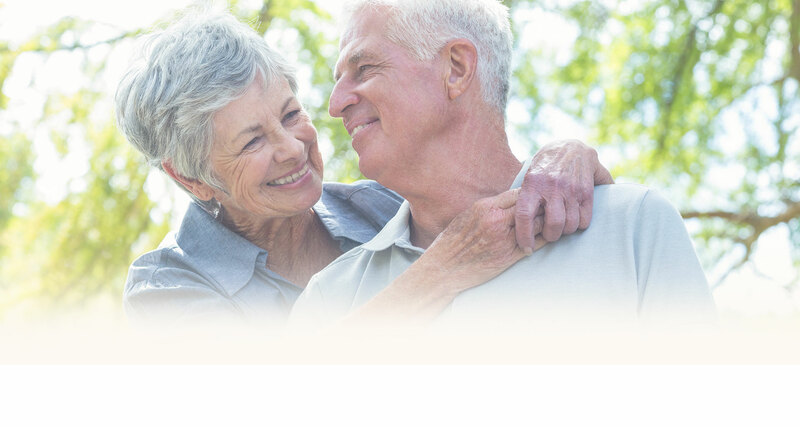 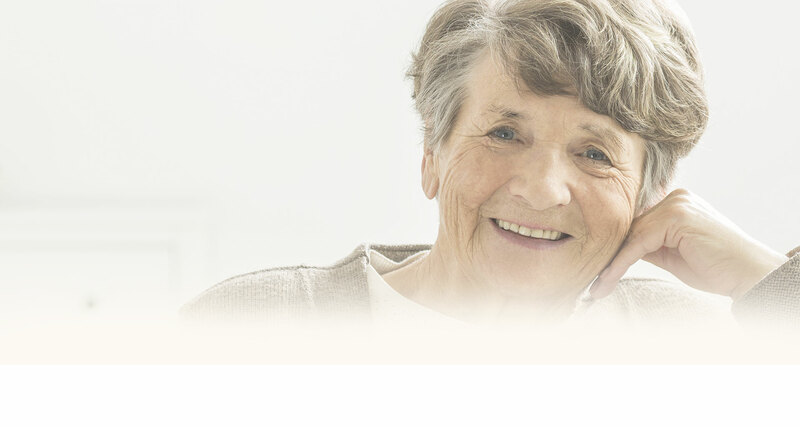 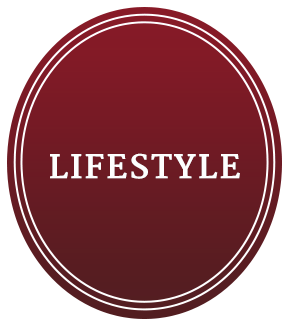 Oak Crest is a community offering life care living options. 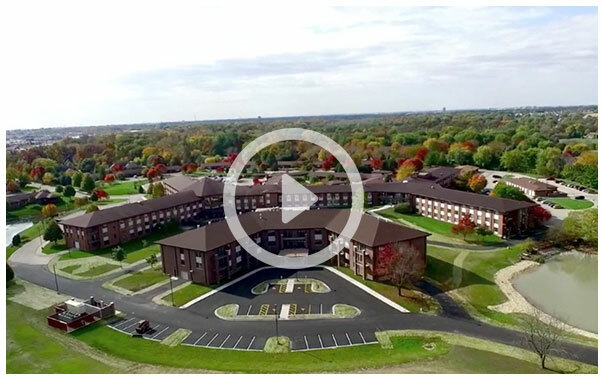 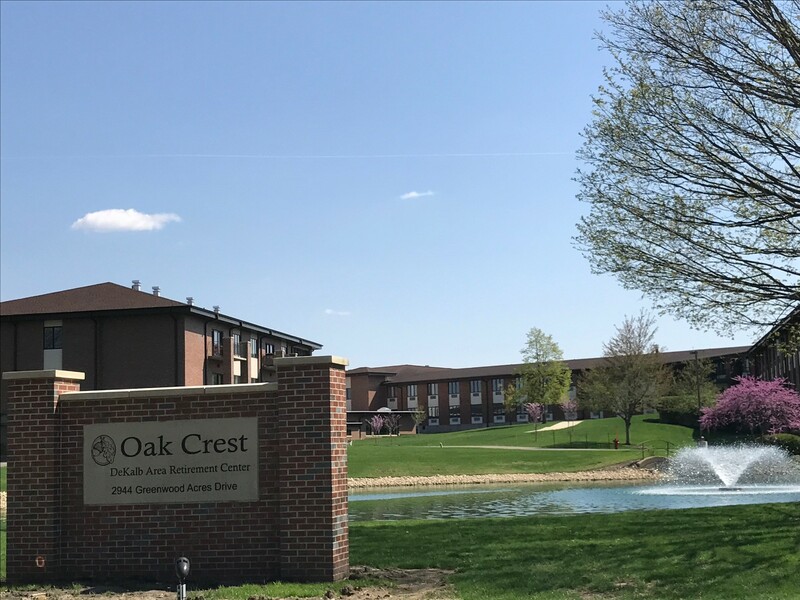 Individuals choosing Oak Crest may select from independent duplex or apartment homes with a future commitment for additional care and services, in the form of sheltered personal care apartments and a licensed intermediate/skilled healthcare facility. 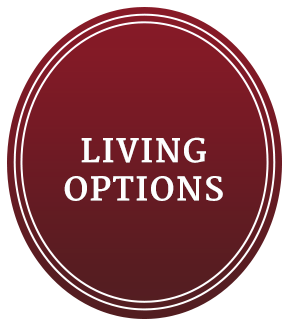 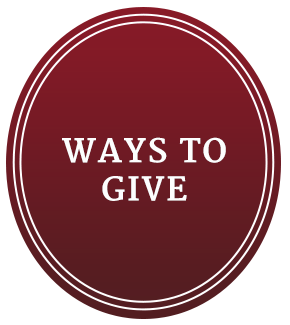 It's all here on one campus and built on the belief that meeting and exceeding each resident's expectation takes precedence over all else.